Human resources is also the name of the function within an organization charged with the overall responsibility for implementing strategies and policies relating to the management of individuals (i.e. 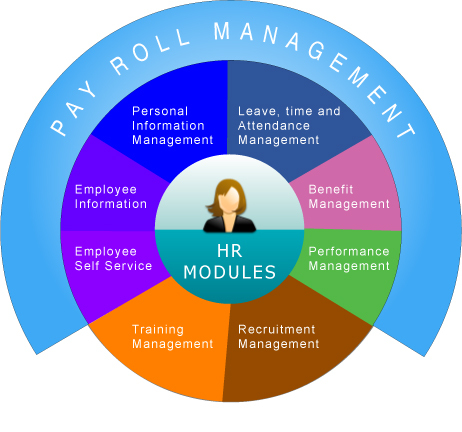 the human resources) .Human resources progressively became the more usual name for this function, reflecting the adoption of a more quantitative as well as strategic approach to workforce management, demanded by corporate management and the greater competitiveness for limited and highly skilled workers. In simple terms, an organization's human resource management strategy should maximize return on investment in the organization's human capital and minimize financial risk. Human Resources seeks to achieve this by aligning the supply of skilled and qualified individuals and the capabilities of the current workforce, with the organization's ongoing and future business plans and requirements to maximize return on investment and secure future survival and success.